The CentralMass DataCommon is a powerful interactive data portal and online visualization tool that provides information about the Central Massachusetts region. Modeled on the Metropolitan Area Planning Council's (MAPC) MetroBoston DataCommon, this new tool addresses the data needs of organizations and individuals by providing data that is current; easily accessed; relevant; available in a variety of in-demand and customizable formats; and housed under one site. The site provides data about the entire Central Massachusetts region, which is made of the 62 cities and towns of Worcester County and other communities in the Montachusett region. 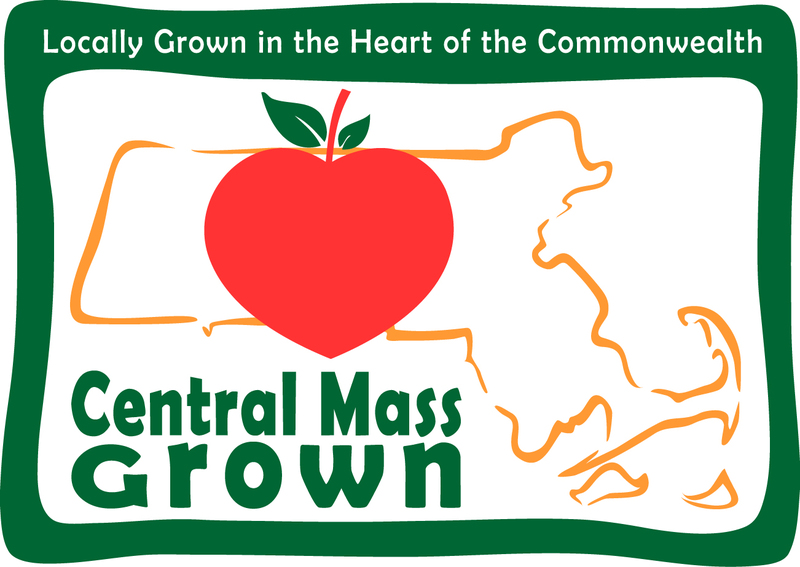 Whether you are a data novice or an expert researcher, the CentralMass DataCommon can help you get the information you need to learn more about your community, understand regional trends, and make more informed decisions. You can use the DataCommon to document existing conditions, research compelling data to make your case, design responsive policies, and measure progress on shared goals. Regional planning agencies (RPA) in Massachusetts were established by the state, in part, to function as a collector and disseminator of census and other data relevant to their constituents. Some RPAs have embraced this function more than others. CMRPC’s Executive Director noted that this function could not only be more robust than it has been at the agency but that CMRPC could go well beyond the charge and be proactive disseminators of data useful and relevant to our constituent communities and other regional stakeholders. CMRPC became familiar with MAPC’s Metro Boston DataCommon and envisioned what a powerful tool it could be for our own region. After consulting with MAPC and learning that DataCommon could easily be replicated for Central Massachusetts, we began the outreach process to potential partners and local funding sources, including the Greater Worcester Community Foundation and the Health Foundation of Central Massachusetts. These two foundations provided the initial funding for Phase I of the project, which resulted in development of the website (see Project Development for more information). Data is being collected and are available through the site where users can search and download thousands of spatial and tabular datasets, modify pre-existing data maps and visualizations, and create custom visuals to meet their needs.The infrastructure is a single-source repository for data from a wide variety of agencies and organizations. The platform provides the data, data visualizations, and analytical tools, allowing users to use various datasets to assess program need and evaluate policies. This data tool will be utilized by nonprofits, health organizations, public safety agencies, government, business and industry, and many others.